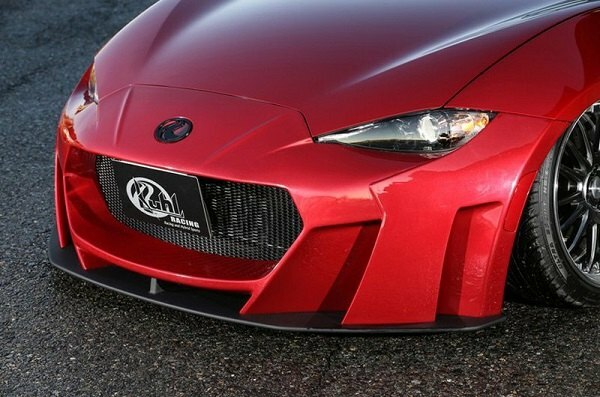 If you're searching the market for an ideal body kit application that could fulfill all your requirements - look no further! 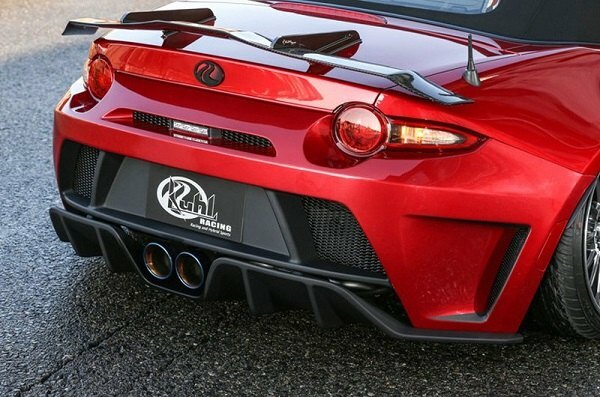 As Kuhl Racing, one of the world's leading body-kit manufacturer has recently released their new line of the body kits. 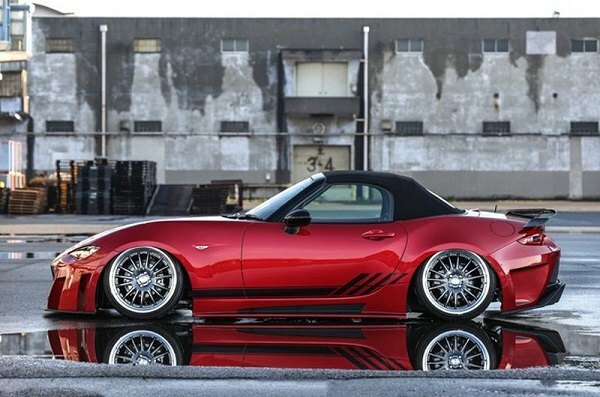 Manufactured with all the specifications of your Mazda MX-5 in mind, it will fit in ideally and look just at home on it. 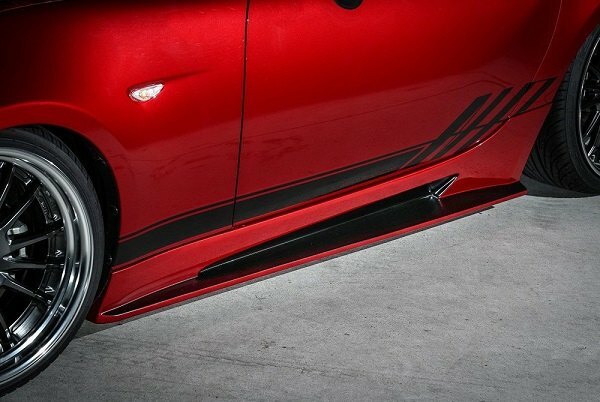 Each and every part of the kit is made from the finest quality materials only to ensure maximum durability, outstanding reliability, and mind-blowing aerodynamics. Depending on your styling needs and wants, choose 4 or 6 piece bundle. * Complete kits with 4 / 6 pieces are available. 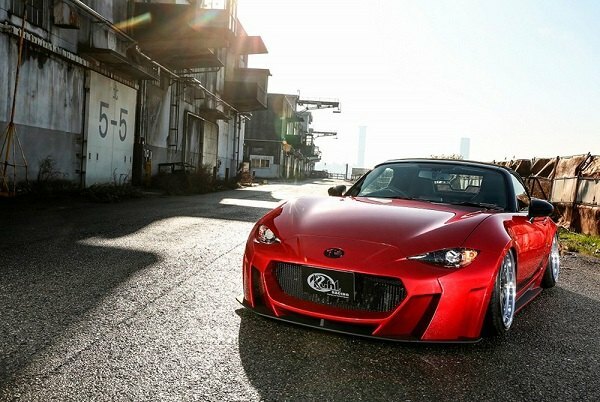 Reimagine the visual appearance of your MX-5 with innovative and advanced Kuhl Racing Products at CARiD! 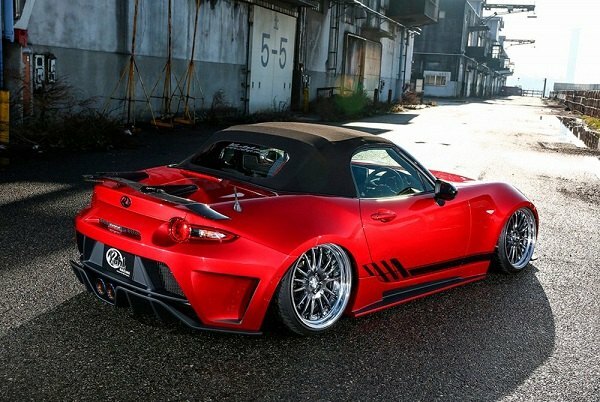 Anyone see this NA body kit yet?